Scooter Style / Noosa Motorcycles holds a range of Piaggio Spare Parts and Accessories both instore and in our online shop. Scooter Style is an authorised Piaggio dealer. 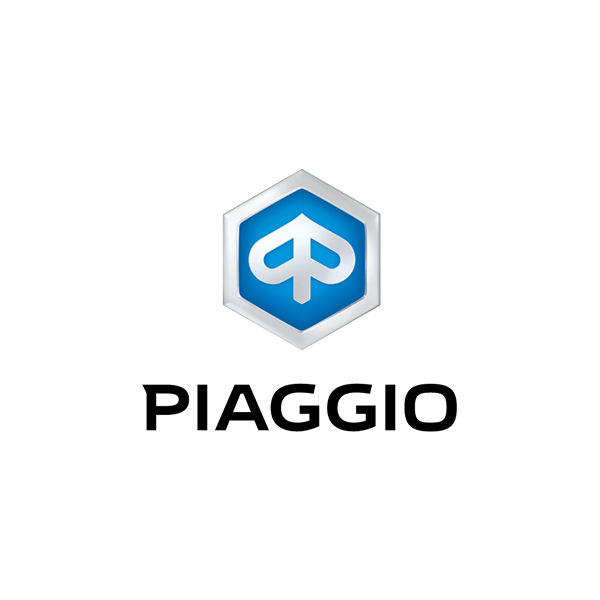 We source genuine Piaggio Spare Parts and Accessories from the Australian importer of Piaggio. If there is an Piaggio part you are looking for which is not listed here, give us a call on 07 5455 5249 or contact us here and we can let you know if we have it in stock or source it for you. We also hold a range of second hand parts for Piaggio scooters.